The Austin Longbridge Federation Pride of Longbridge. – Cofton Park – 13th April 2013. As part of our Ensemble Celebration Weekend, the 75 & ZT Enthusiasts were in attendance for the first time, at the Annual Pride of Longbridge celebration, held at Cofton Park in Birmingham, opposite the gates to MG Motor UKs Headquarters, and the famous Q Gate. 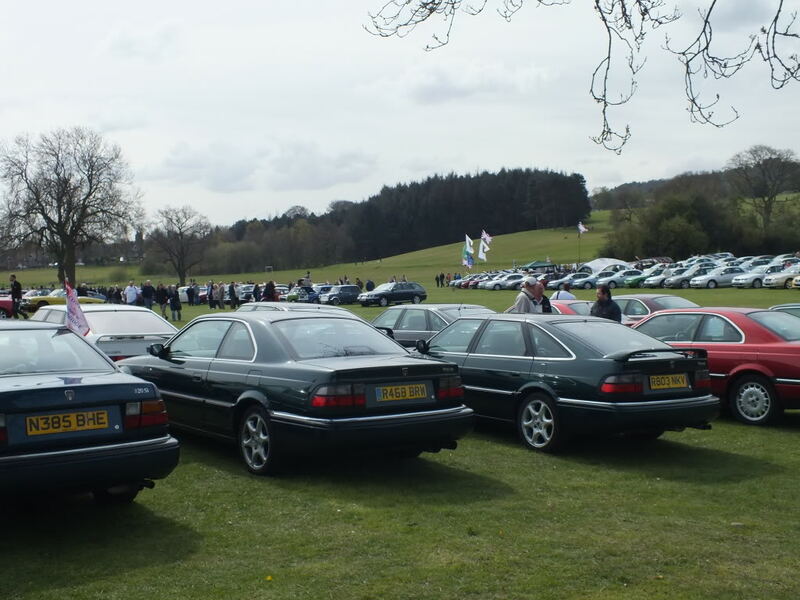 The event sees over 1000 former Longbridge and Cowley vehicles meet from early Austins, to the new MGs of the day. To find out more about the Pride of Longbridge, please either visit our forums, or the Austin Longbridge Federation Website here.